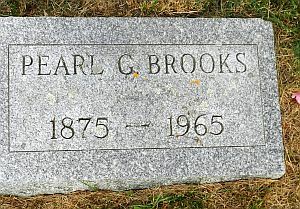 Findagrave.com, memorial #159412668. Photo by Alice & Franklyn Vosburg. 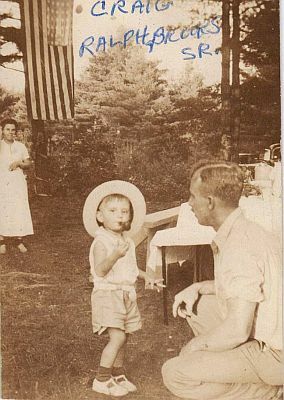 Ralph Gordon Brooks with son Craig. Courtesy Paula Jacunski. [S1709] Paula Brooks Jacunski, personal communication, 12 Jun 2018.